Professional social network LinkedIn is adding voice messages to its mobile app for iOS and Android. The new feature is part of the LinkedIn Messaging service. 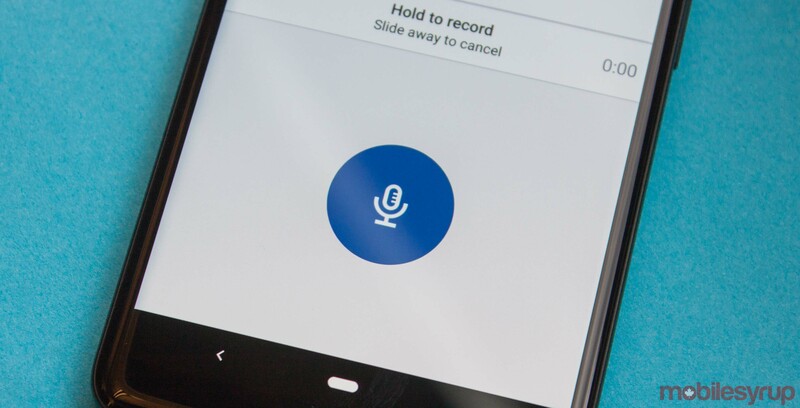 The voice feature allows users to record and send audio messages up to a minute in length. Furthermore, web users can receive voice messages as well. To send a voice message, tap the microphone button above the keyboard when in a chat with someone. Then press and hold the blue microphone while you speak. Release the button when you’re done to send the voice message. LinkedIn hopes this new feature will help users communicate easily while on the go or multitasking. However, some users may be wary of the new feature, especially given the high number of unsolicited messages on the platform.